In the past, safety was often regarded as just an adjunct to production. Today, it is well recognised that managing safety issues efficiently and effectively will contribute to an organisation’s financial viability and it will demonstrate a commitment to the most valuable asset of any organisation; its people. 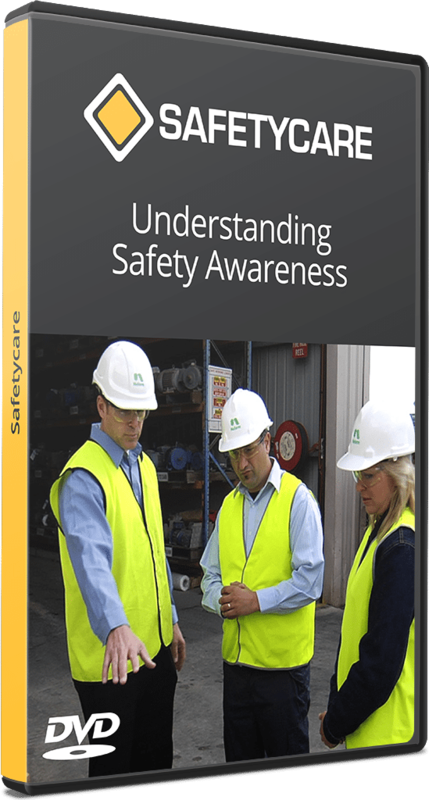 Today, it is well recognised that managing safety issues efficiently and effectively will contribute to an organisation’s financial viability and it will demonstrate a commitment to the most valuable asset of any organisation; its people. It’s a responsibility, a commitment, an obligation. It’s common sense, teamwork and safe work procedures. It’s recognising hazards and showing a willingness to act to control any hazard present.